Convenience. Your time is valuable and selling home can be time consuming and stressful. We are here to make the process as easy for you, as possible. 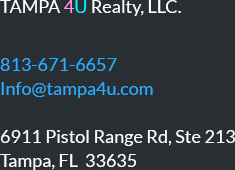 Please call or email information about your property for Free Evaluation Report and Neighborhood Market Watch Portal.